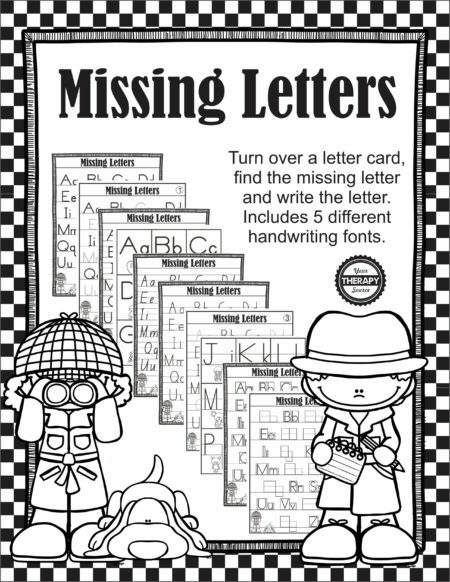 Summary: Find and write the missing letters game. Includes 5 different fonts. 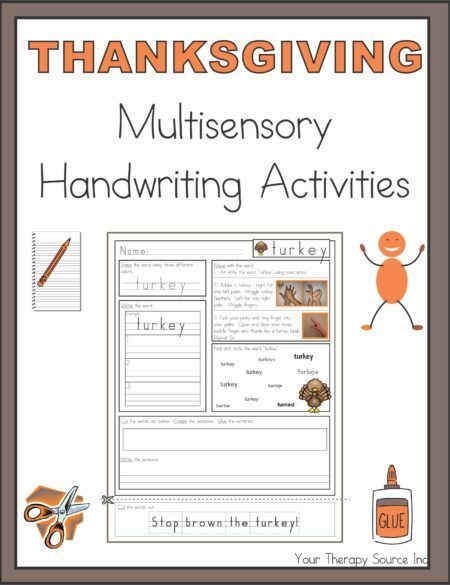 Summary: Missing Letters includes the materials to play the game where you turn over a letter flash card, visually scan to look for the missing letter and write/trace the letter. 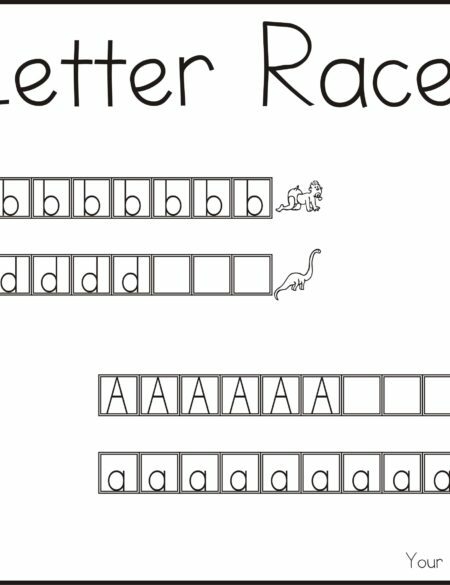 The first player to write all 26 letters is the winner! The five types of font/layout includes: 1. One line Zaner-Bloser® type font, 2. Dotted line Zaner-Bloser® type font, 3. 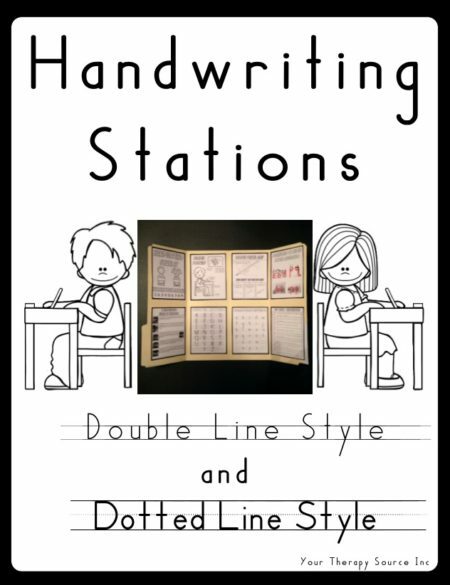 Double line Handwriting Without Tears® type font, 4. Boxed font and 5. New South Wales (NSW) Foundation Manuscript. Each game includes one full page with the entire alphabet as a guide, 5 game boards with 12 missing letters and 26 alphabet flash cards for each font. Some boards are missing the letters entirely. 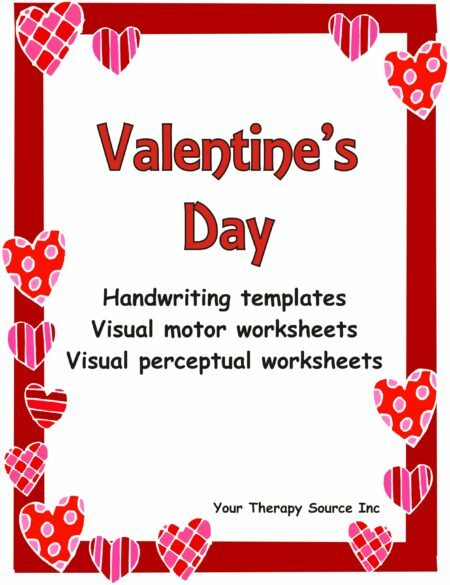 Other boards are also available with the missing letters in light gray letters to trace to help children who find scanning and spacing difficult. Download sample pages of Missing Letters. Remember this is an electronic document. Following payment you will receive a link to download the book. You may reproduce the pages for the children that you work with.